Home→2015BJSConference→Conference News – New “Becker Rate” for conference. Save $10. Conference News – New “Becker Rate” for conference. Save $10. With the news that the LCMS has been unable to deal with dissenters to our stance on women’s ordination and the evolution, it might be a good idea to come up to our conference on Feb 20-21 in Naperville, IL. Why? 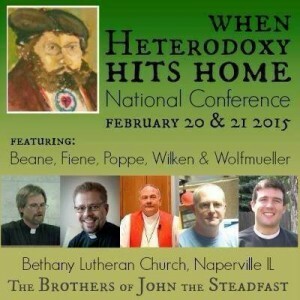 Because this is why our conference is important – “When Heterodoxy Hits Home”. 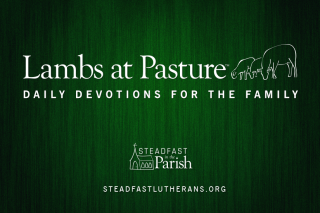 How do we deal with false teachings being tolerated in the church? 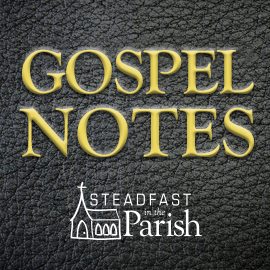 What do we do when all mechanisms fail in promoting the faithful preaching of the Gospel and hindering the false gospels? What can we do? In honor of the sad news of the recent decision in the case of Rev. Dr. Matthew Becker, we are going to revert to the $10 discount we offered for early registrations for the next six days (six days being an unholy number, short of the perfect 7). So far a great number of registrations have come in. If you have been on the fence about attending, consider letting the case of Rev. Dr. Matthew Becker push you over to one side. Register Now for the Becker Rate. Have you sent this offer to Dr. (I hate to even use that title) Becker? Has anyone invited President Harrison? Harry – great idea. Maybe we will do that. You can be sure he is reading this. He has a standing invitation. We were very fortunate to have him as our premier speaker at the conference three years ago. Any chance you’ll be doing something in the summer? I just hope all the attention to this Becker mess doesn’t forestall Pr. W’s scheduled liturgical dance at the conference. See you there! I have now been able to resume my normal travel schedule.